Let’s Talk Money…or show me the Money! I know corny! I can’t help myself. 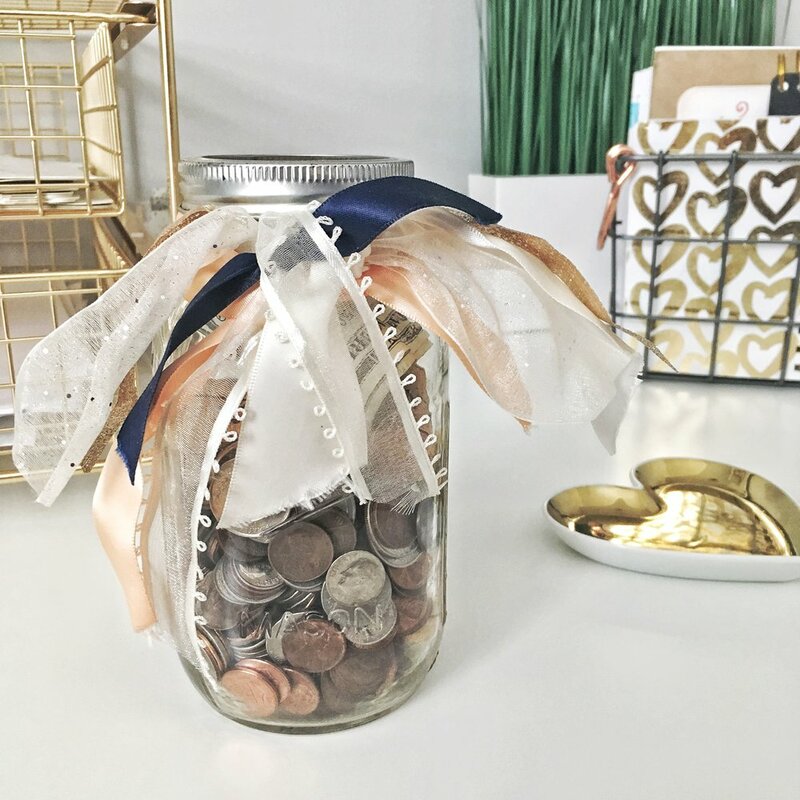 I’ve teamed up with Tia of Financially Fit and Fab to share some gems when it comes to money! In the video below Tia and I share 3 useful tips when talking money with your spouse. Now, I did some research and found that financial difficulties between married couples can end up with a 45% chance in divorce! I highly recommend that you watch this video and create a plan with your spouse or significant other to tackle your money together using these 3 tips! Be sure to head over to Tia’s channel for our next tips! Tia and I share 3 tips for saving money as a family. I promise you tip #1 and tip #2 was mind-blowing and I wish I had started them sooner! Be sure to share with Tia and I over on Instagram your favorite tips! We would also love to know any tips that you have when it comes to money talks with your spouse and family! Until next time…make that money, honey!